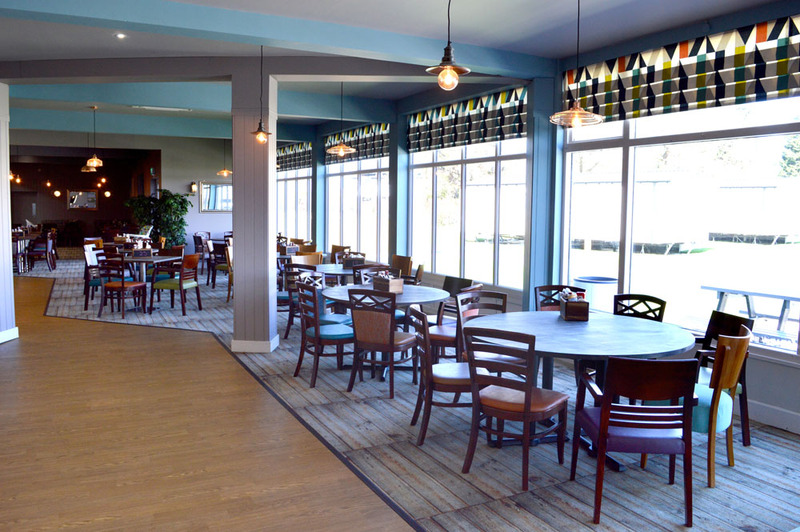 Our fantastic, brand-new Quarterdeck Restaurant is your one-stop spot for a great meal if you don’t fancy cooking! 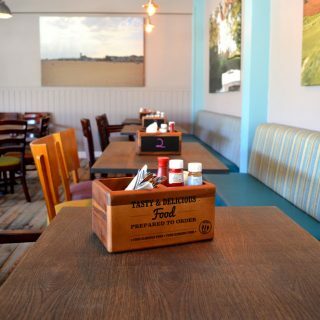 Choose from a selection of cooked breakfasts for your first meal of the day, with vegetarian, cereal and kids’ options available. 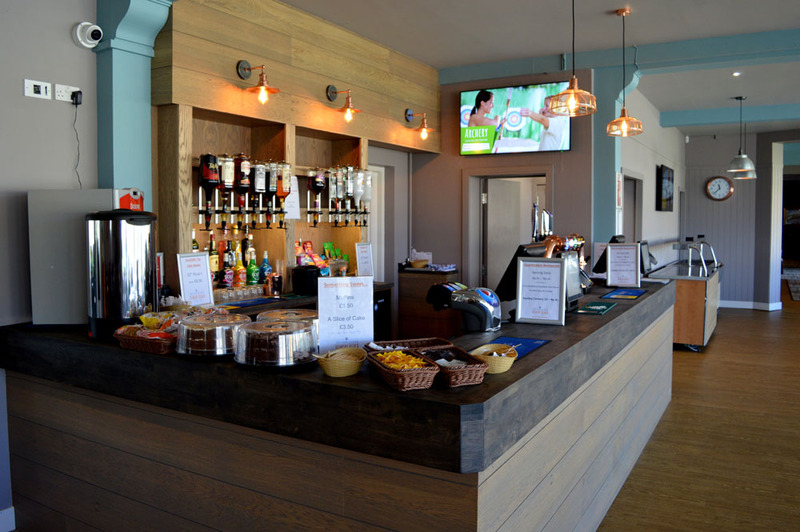 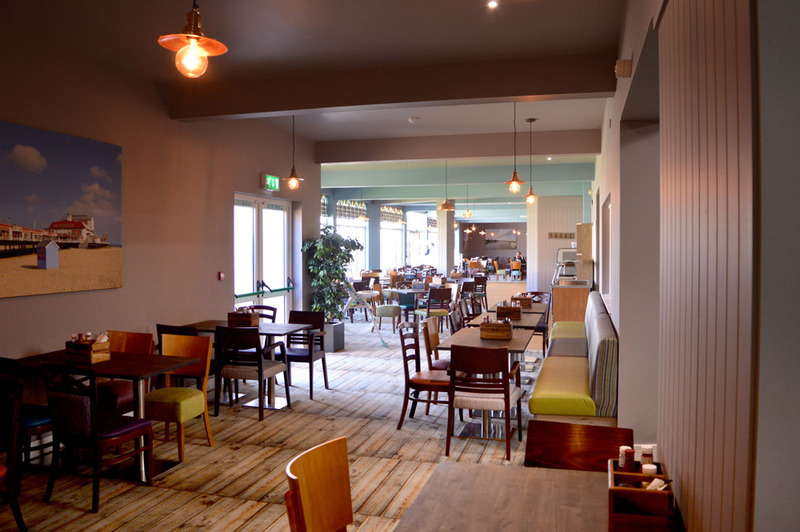 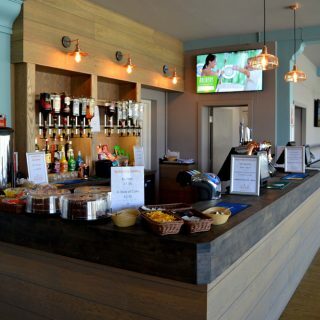 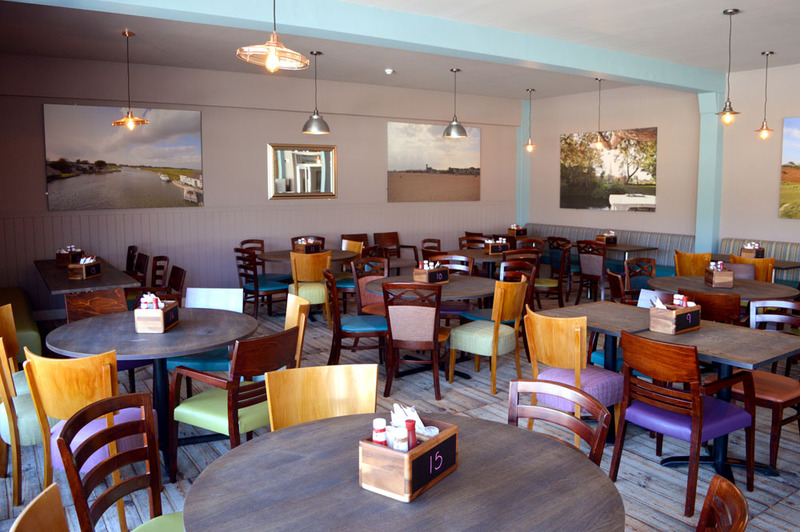 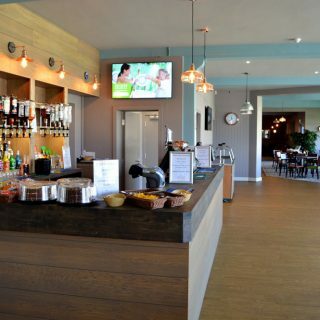 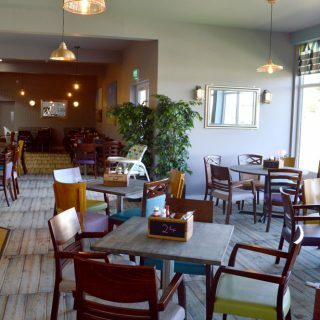 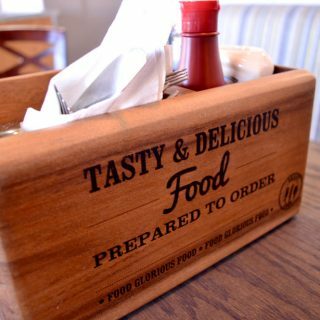 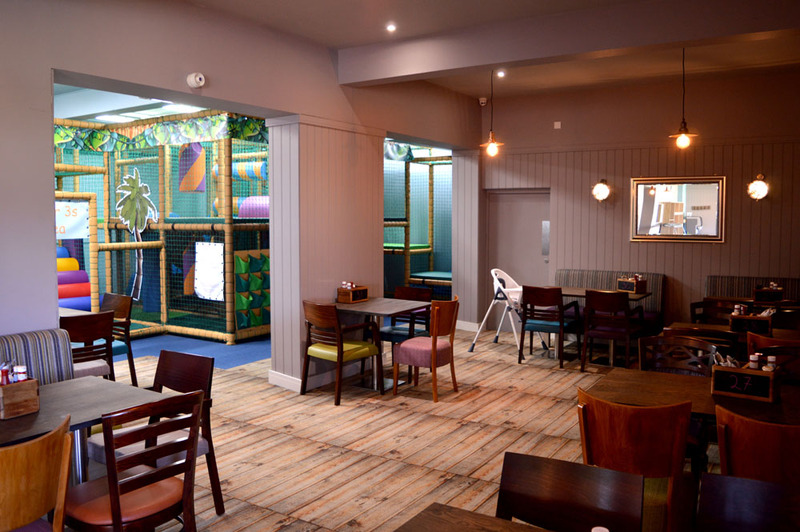 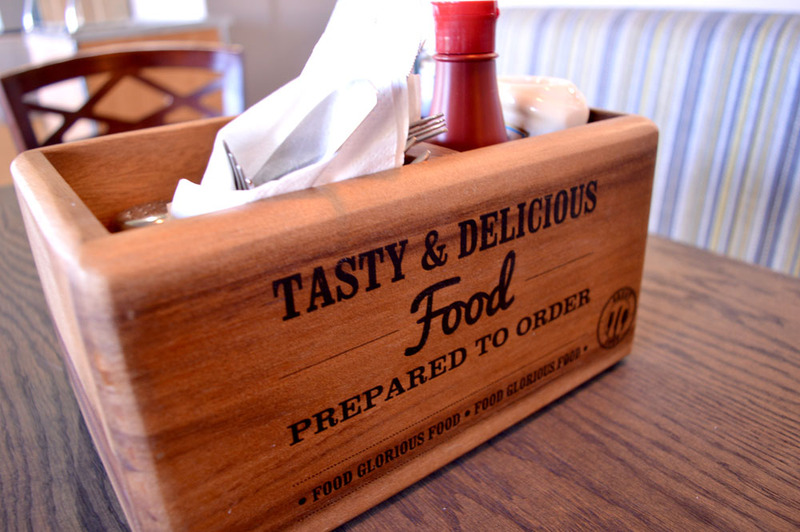 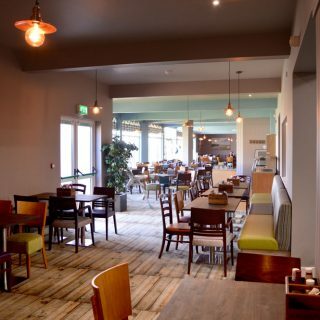 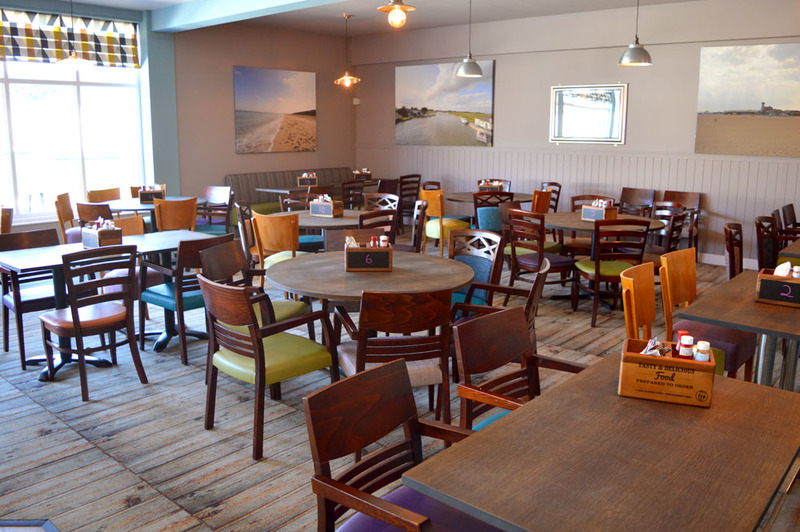 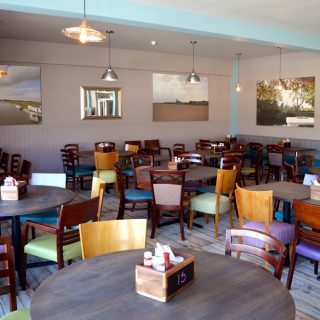 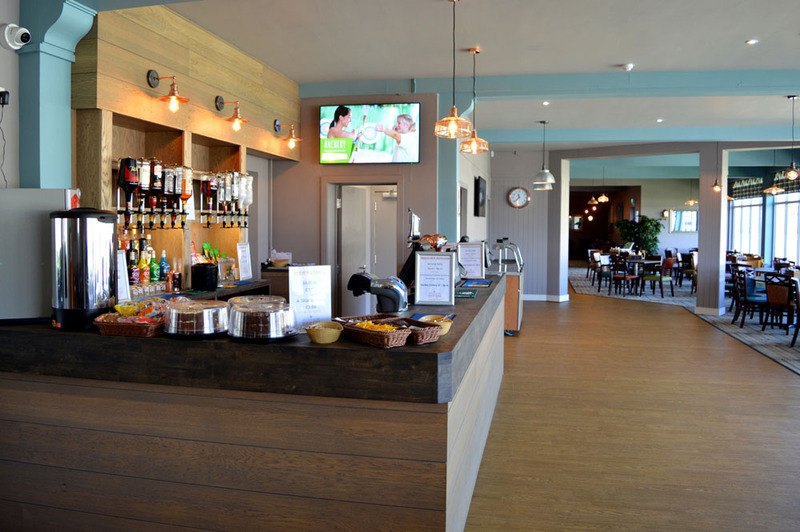 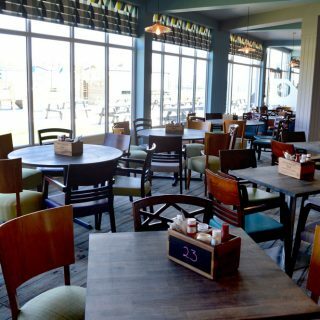 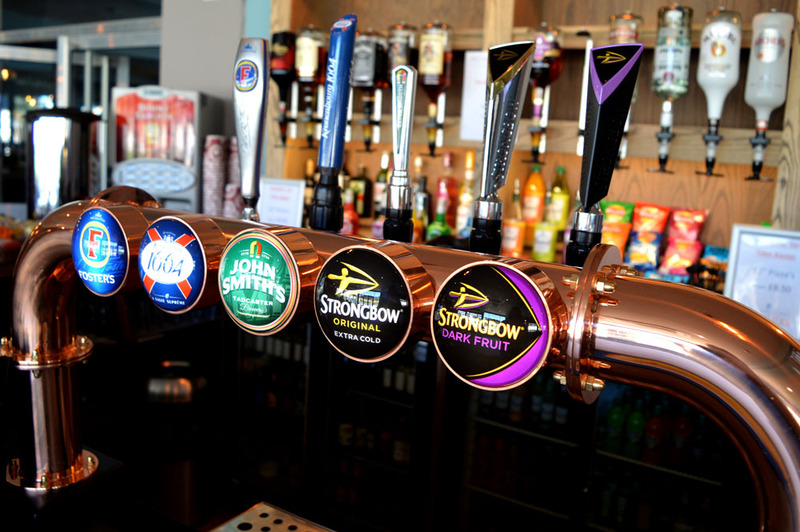 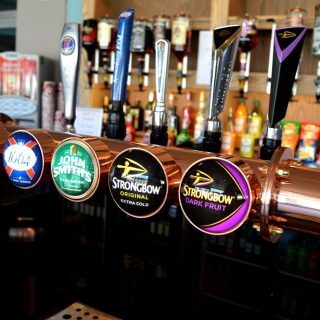 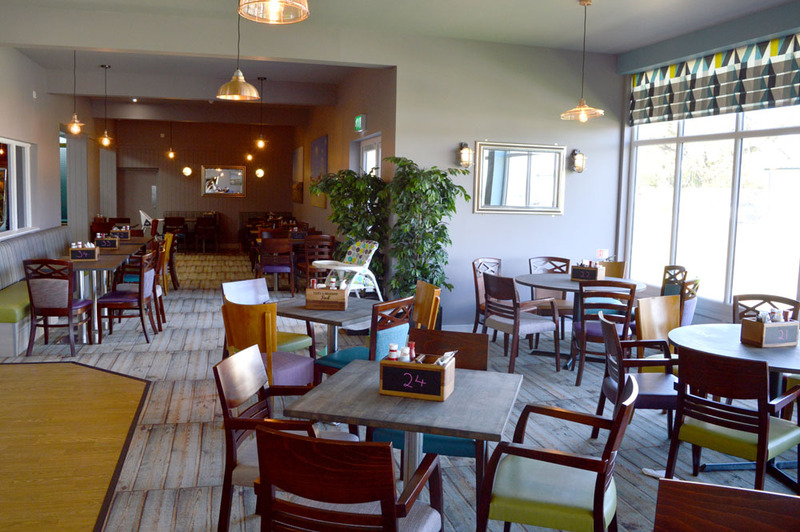 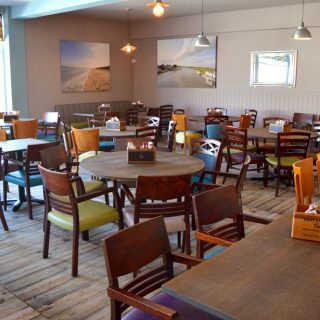 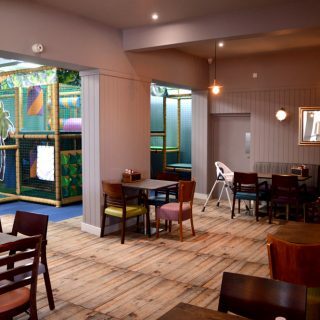 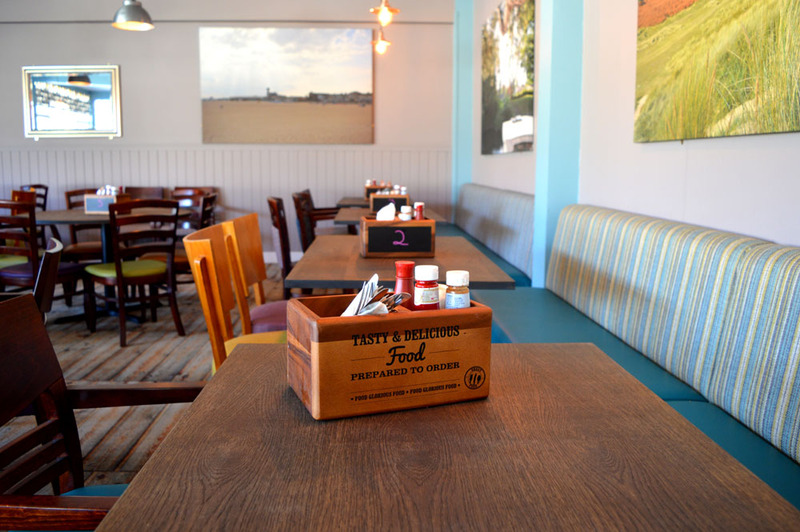 The Quarterdeck also has a delicious array of starters and main meals to choose from, from Quarterdeck Burgers to tasty thin-base pizzas and toasted club sandwiches, there’s something all the family will enjoy! 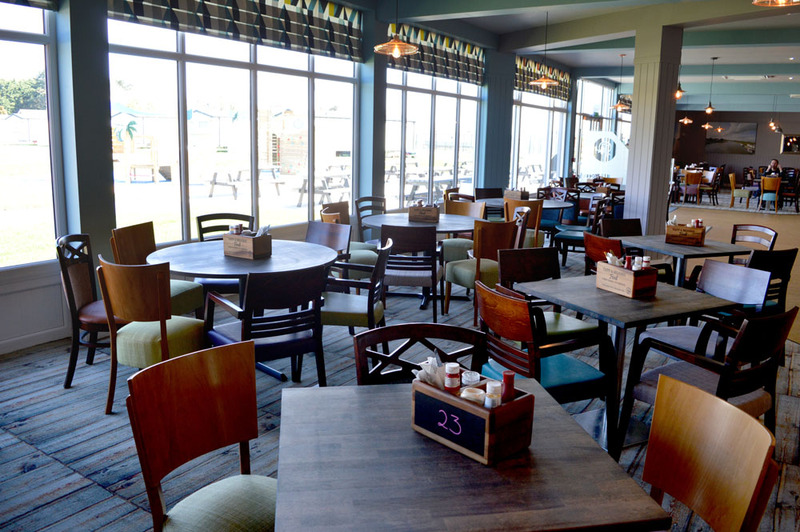 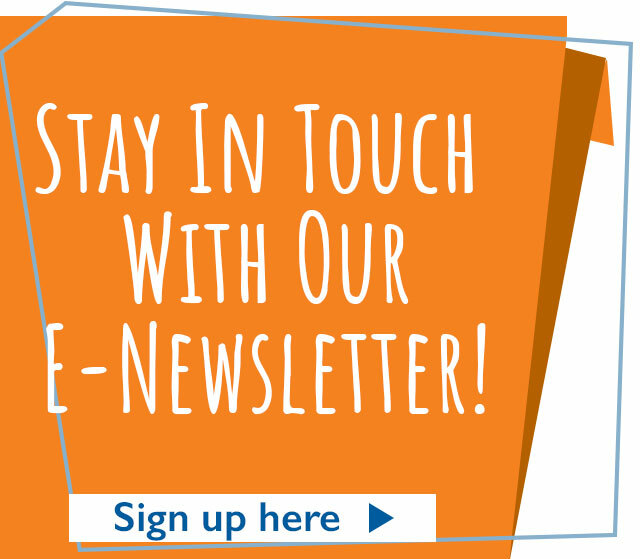 Download our Quarterdeck Restaurant Menu Now! 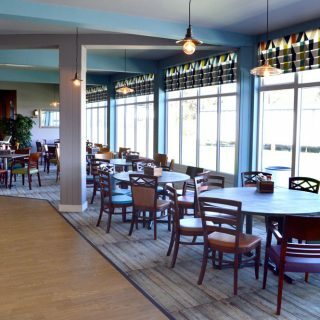 See more photos of the Quarterdeck Restaurant below!